ASTM B62 (or UNS C83600) alloy is a leaded red brass copper casting (gunmetal) alloy. Gunmetal alloys are useful for many applications because of their combination of high strength in tension and compression, hardness, ductility and high resistance to impact. It has very good castability and which allows for consistent thin sections which makes the alloy also suitable for intricate parts. Gunmetal also has very good thermal and electrical conductivity. Machinability of B62 is also excellent as the high lead content gives fine turnings with a light cutting load and very good machining characteristics. The alloy is particularly useful for fluid handling and underwater applications because of its high tensile strength and its resistance to corrosion. 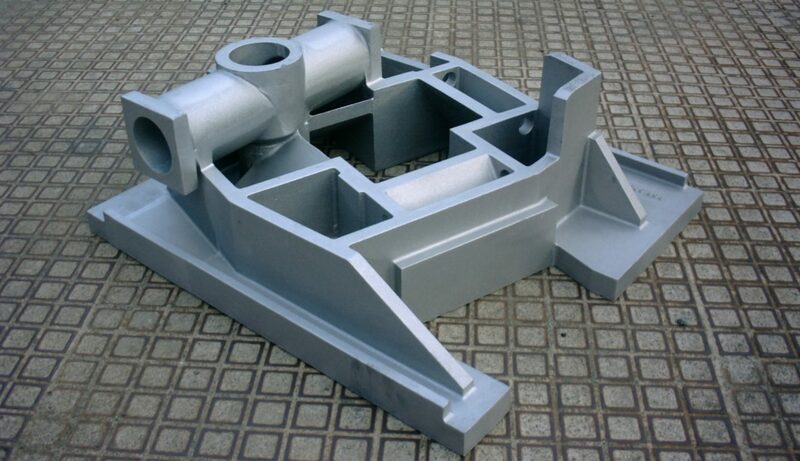 The main limitations of B62 are its limited high temperature use and poor weldability.